In the hospitality industry, the little things can go a long way. That's why we carry quality soap bars and assorted toiletries-they're the kinds of simple items that help enjoy your stay in comfort. 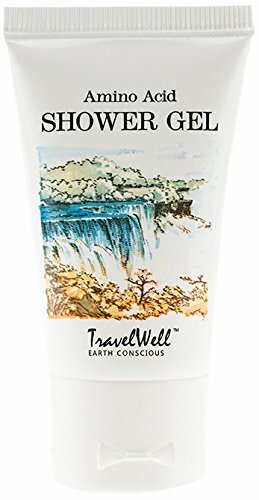 Like this brand name, "TRAVELWELL" We are always with the guest experience in mind, we orchestrate positive customer outcomes. We consistently deliver on our promises. Helping customers get the right products at the right price. We are always adapting to the evolving needs of customers.